Musical productions are unique for uniting all art forms. Through the combination of drama, song, dance, and visual art, characters and stories come to life. Ending in a short showcase on the last afternoon of camp, this camp aims to give youth and adults with special needs opportunities to learn the fundamentals of putting on a production. They will create stories, develop characters, draw and paint backdrops, and sing and dance to a few musical numbers. Through the development of these skills and expressing creativity as a group, students further their development of social, communication, motor, and cognitive skills. Please bring a drink and snack each day. The showcase will be at 4:30 PM on the last day of camp. The Starcatchers Dance workshop is for students with special needs to learn the fundamentals of dance through instruction and movement games. By exploring and expressing through dance, students will also further develop physical strength, spatial awareness, and motor and social skills. Ending in a short showcase, this workshop aims to give youth and adults with special needs opportunities to move and groove! 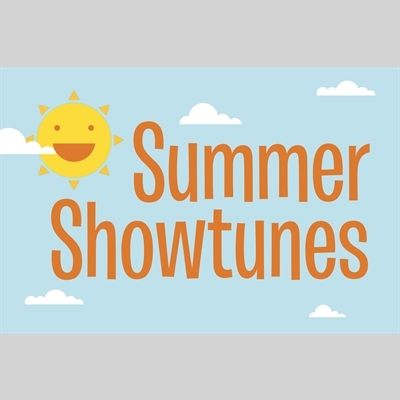 Summer Showtunes is a musical review that features solos, duets and group numbers from everyone’s favorite Broadway and Disney musicals. Ending in a showcase, this class aims to give youth and adults with special needs the opportunities to express themselves with song and dance in a fun and supportive environment. They will learn basic singing technique, choreography, and even a little bit of acting. Through these rehearsals, students further their social, motor, and music skills.